STOP THE GROWLS! Solve Your Canine Concerns Here! People love dogs–and often “double their pleasure” by sharing their hearts (and pillows) with more than one. But dog behavior problems puzzle the most savvy pet owners especially when you add more pets to the furry equation. And behavior problems are the #1 reason pets lose their homes. 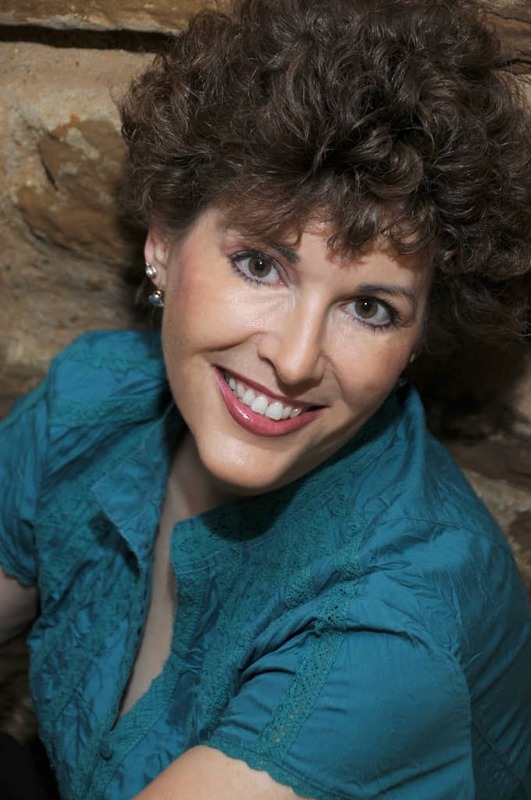 This book helps any dog lover (whether you share your home with one or a dozen canines). It demystifies common behaviors and dog disputes, explains aggression (it’s NORMAL! ), solves pet potty challenges and dinnertime woes, and redirects normal (but aggravating) dog-to-dog behaviors. 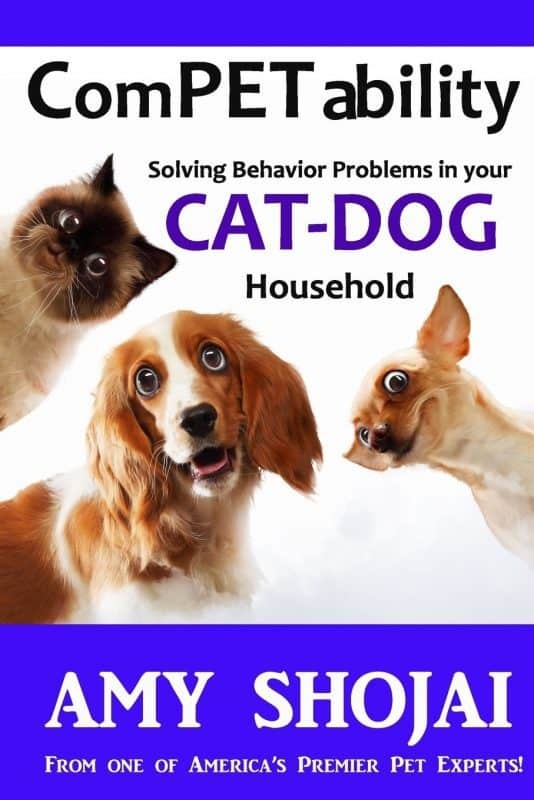 * Solve common pet peeves: barking, puppy chewing, dog digging, puppies eating poop, dogs rolling in poop, dogs jumping up, and more! 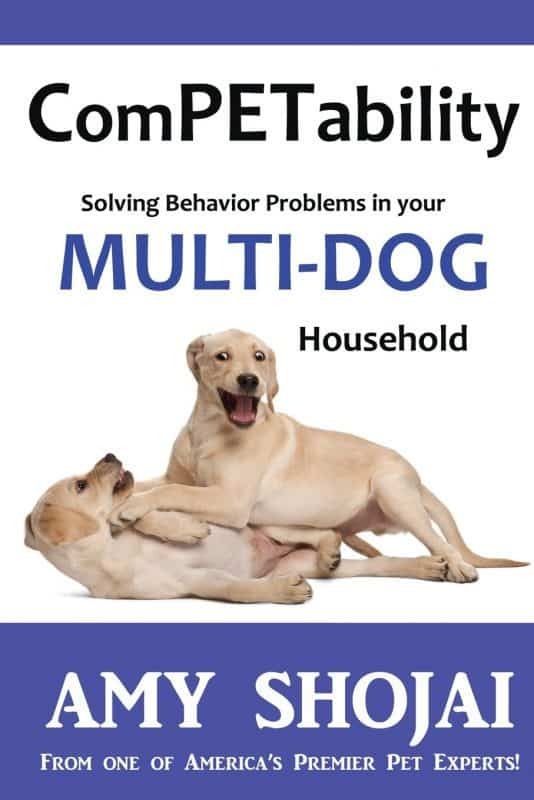 Fun, practical, and eminently informative, ComPETability helps you devise strategies that enable multiple dogs to live in harmony within the same household. Written by one of America’s premier pet experts, the book explains everything the loving dog owner needs to know. 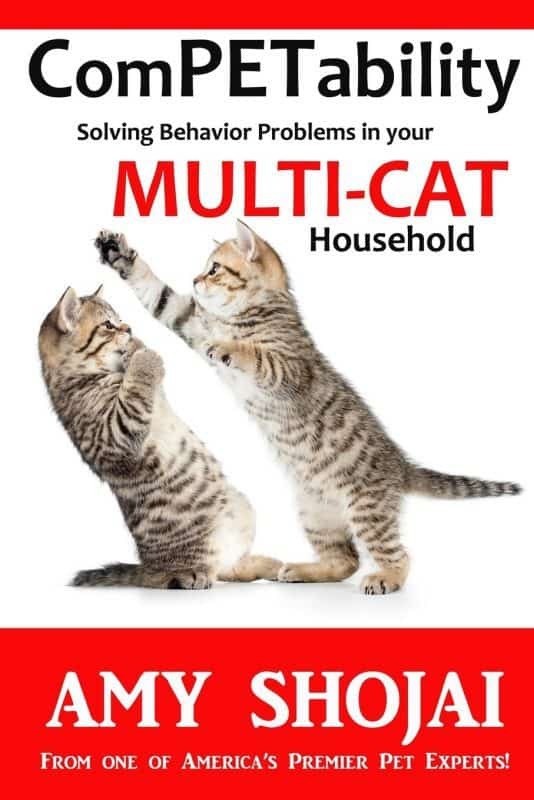 Most important, CompPETability provides crucial tips on how to evaluate and match your pets’ personalities, improve their relationships, and make your home a sanctuary for canine fun and peace.